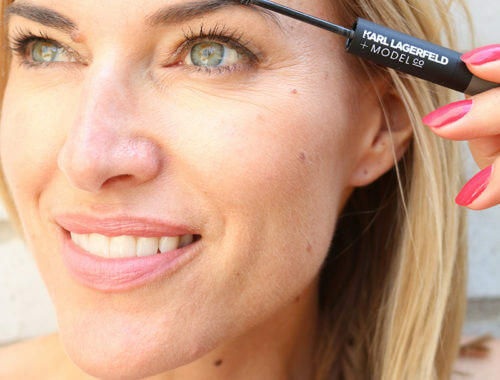 Shock your lashes with one of my new favorite mascaras ! Nordstrom is your one stop shop for everything beauty! I decided to switch things up and try a bright and bold blue shocking mascara by YSL! 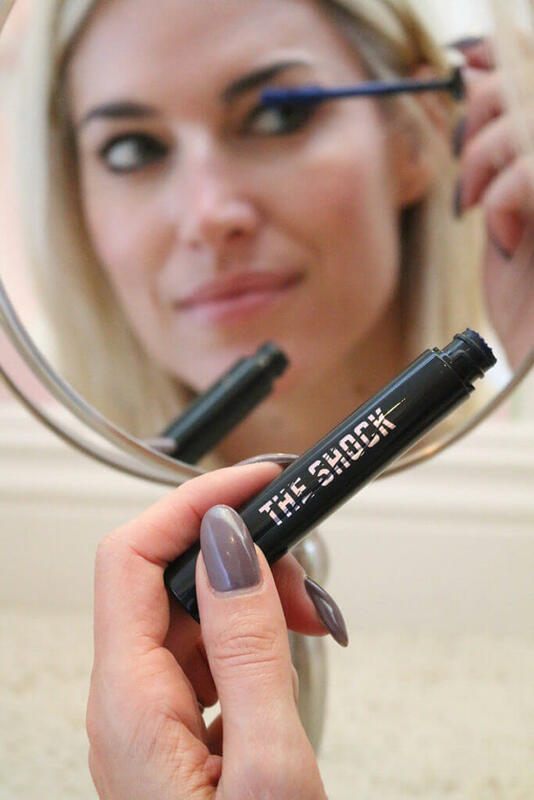 Why not have a little fun with your mascara and shake things up a bit? We all own a basic black or brown mascara…go all out with a fun new color !